Underfloor heating thermostats are always advancing. 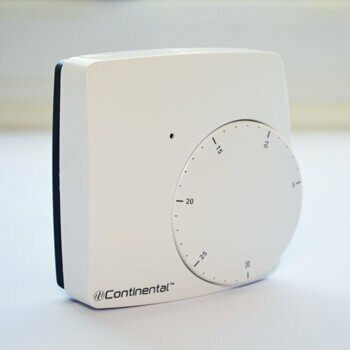 Gone are the days when you were limited to a simple rotary dial thermostat, your system can now be app controlled with our therM range. If you're looking for ease of use and don't need advanced features, these are the controls for you. Control your heating from an app wherever you are in the world, giving you total control. Gives you more functionality so that you can control both the temperature and schedule. Wireless controls allow you to position the thermostat where you want them, keeping you in control. Allows control of up to 4 thermostatic zones in a single wiring centre. 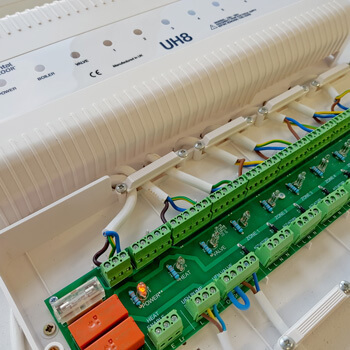 Our most resilient wiring centre that allows for up to 8 zones per UH8. Provides simple means of individual thermostatic control for different zones of a Continental Underfloor system. 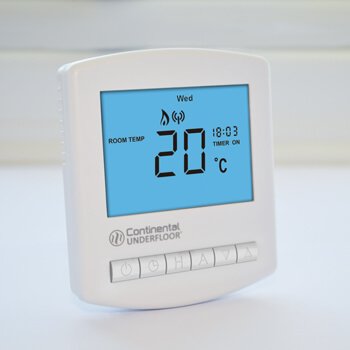 Part of the Continental HeatMax™ controls range, designed for quick, easy installation. 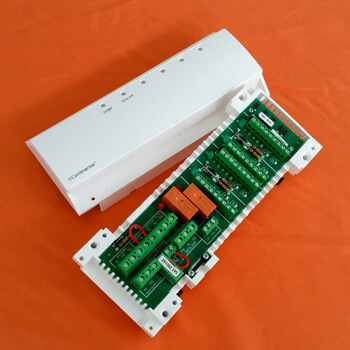 Low-cost option for providing control to “wet” rooms where conventional hard wiring is not suitable (requires addition of separate remote-sensing probe). Replacing your existing thermostats with a therM app controlled system could save you up to 40% off your heating bill. 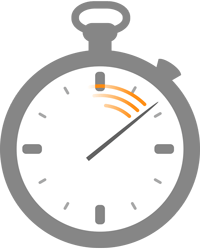 Heat your home to suit your lifestyle with individual time and temperature controls along with therM’s new geo-location feature, saving money couldn’t be easier. An attractive thermostat with a blue back-lit LED display, this unit is often the choice for the customer who wants something “different”. Chosen for its compatibility with the Continental Underfloor HeatMax™ controls range, this thermostat offers high functionality. Our digital thermostat option also comes in a wireless version. Eliminating the need for additional wiring, for example when renovating. See our wiring diagrams here. 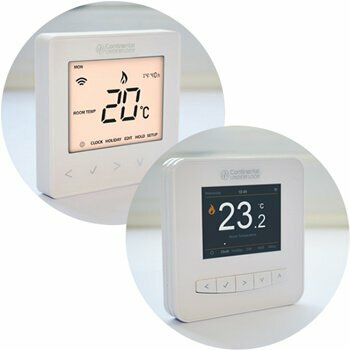 From simple rotary dial underfloor heating thermostats through to mobile app controlled thermostats, we give you a wide range to best suit your needs and budget.